Priyanka Chopra Celebrated Her Bridal Shower at Tiffany & Co. TOPICS:bridal showersNick JonasPriyanka ChopraTiffany & Co.
It’s a very special edition of Breakfast at Tiffany’s. Bollywood superstar Priyanka Chopra is nearing her wedding date to Nick Jonas, starting with her bridal shower. The Quantico actress celebrated her upcoming nuptials to the former Disney star on Sunday, October 28, at the Blue Box Cafe in New York City. Chopra teased the special occasion on Instagram Stories by sharing a photo with a few of her best friends while getting ready. Stylist Mimi Cuttrell posted a photo of Chopra in a strapless white bridal-worthy gown by Marchesa, which featured a satin bodice and a feathered skirt. Photographers captured Chopra walking into the store on Sunday night. 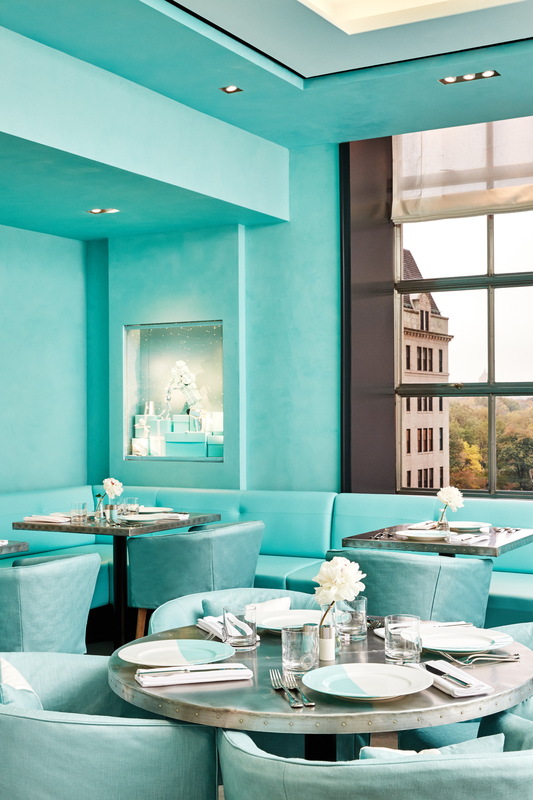 Tiffany & Co. opened its bridal shower friendly cafe in fall 2017. Of course, the brand holds sentimental value for the future bride, whose custom engagement ring from Jonas was selected at the flagship store on Fifth Avenue. 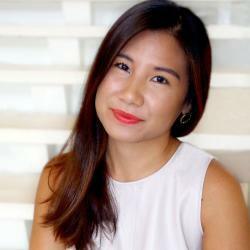 The couple is expected to marry reportedly in December before the New Year. Be the first to comment on "Priyanka Chopra Celebrated Her Bridal Shower at Tiffany & Co."